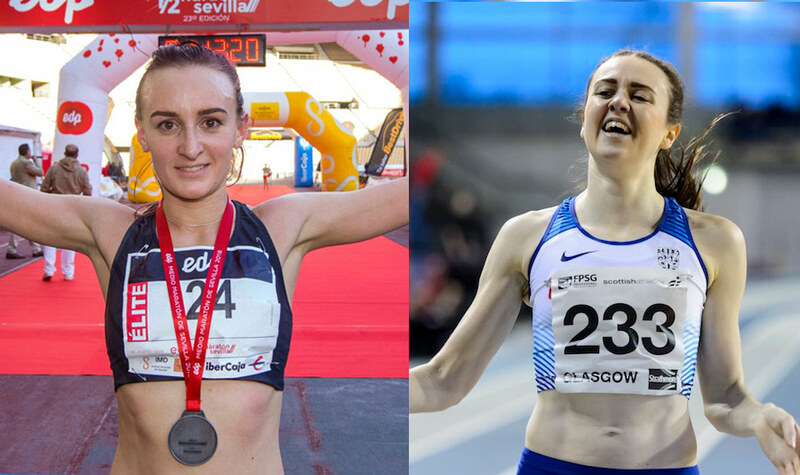 Lily Partridge set a new course record at the EDP Half Marathon in Seville, while Laura Muir and Zoey Clark broke national indoor records at the Scottish Senior Indoor Championships. 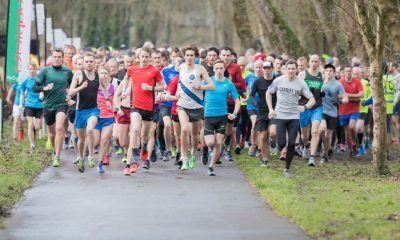 On Saturday (January 27), Mhari Maclennan and Carl Avery won the Northern Cross Country Championships, while John Gilbert, Phoebe Law, Alex Brecker and Kate Holt claimed titles in the South of England and Midlands. The full race report can be found here. Following the Welsh Commonwealth Games team announcement last week, Wales’ indoor specialists best were out in force at the National Indoor Championships. 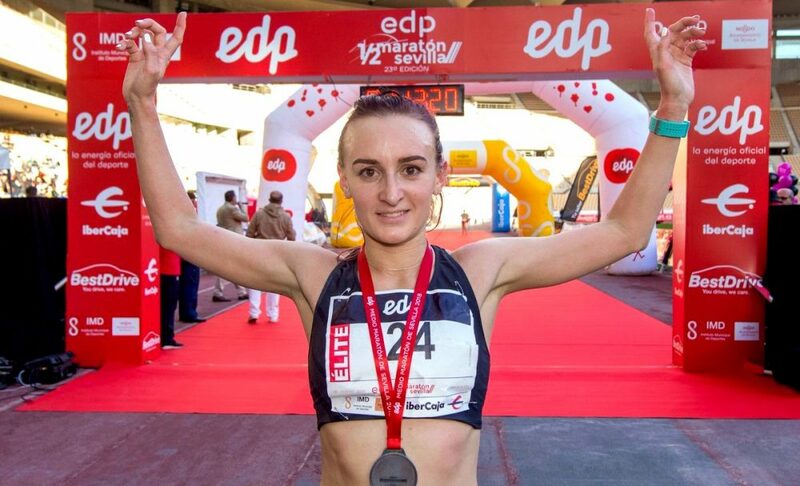 Lily Partridge got this year’s road racing of flying start with a win and course record at the Seville Half Marathon on Sunday (January 28). Partridge, who clocked her marathon personal best of 2:32:09 in Seville last year, crossed the finish line in 71:06 – over six minutes ahead of the chasing pack. 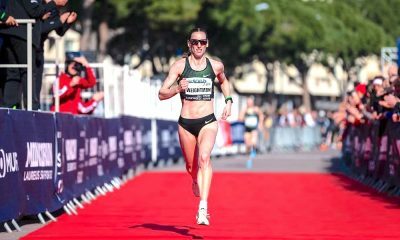 Following strong cross country performances over winter and fourth at the We Run Rome 10k on New Year’s Eve, the Aldershot runner now looks ahead to London’s new half marathon event, The Big Half, in March, as she continues her build-up to the London Marathon in April. 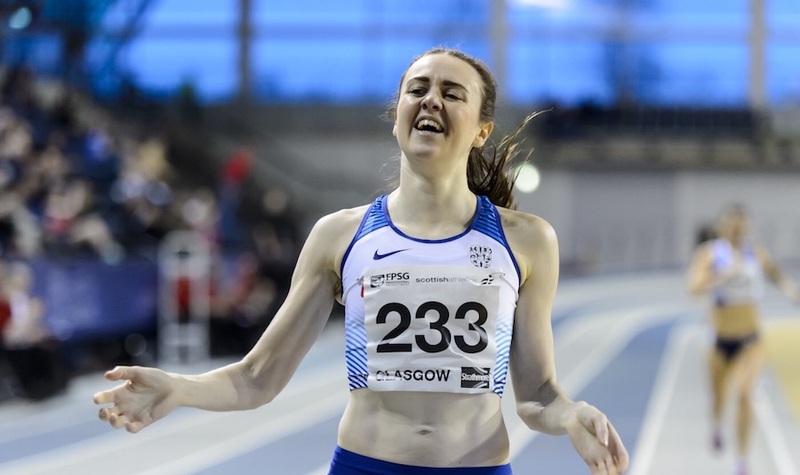 Laura Muir and Zoey Clark stole the show at the Scottish Senior Indoor Championships setting national records over 800m and 200m. 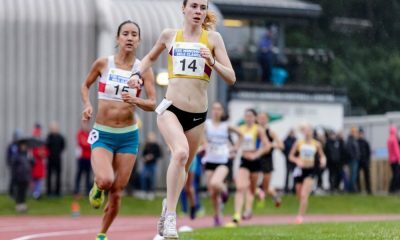 Following the Scottish 3000m title in her indoor season opener earlier this month, Muir returned to the Emirates Arena to race in the less familiar 800m distance. European 1500m and 3000m indoor champion, Muir, clocked 1:59:69 to break Lynsey Sharp’s previous record of 2:00.30, which was set in 2016. Clark, a member of the GB silver medal-winning 4x400m quartet at the Wolrd Championships, clocked 23.58 to break the previous record set by Mel Neef in 1996. Also setting records, was Heather Paton, who won the 60m hurdles in a time of 8.34. Paton beat her own championship-winning time of 8.37 from last year. At the Welsh Indoor Championships on Saturday, ‘class of 2018‘ runner Tom Marshall continued his impressive winter clocking 1:55.19 to win the 800m title. In the 1500m, training partner and fellow Commonwealth teammate, Ieuan Thomas, recorded a win in 3:53.89. 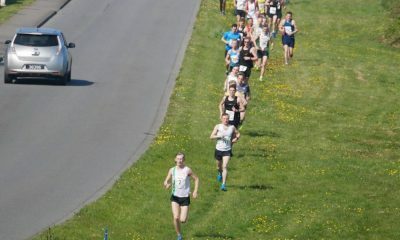 Young talent Jonathan Tobin was second in 3:54.47 and Steeplechaser Jonathan Hopkins third in 3:56.49. English sprinter, Imani-Lara Lansiquot, who also features in the ‘class of 2018‘, clinched the win in the 60m final clocking 7.42. At the Vienna Indoor Classic on Saturday, Eilidh Doyle and Seren Bundy-Davies were first and second in the 400m, running 52.34 and 54.74 respectively. Doyle’s time gave her the World Indoor Qualifying time. Philip Sesemann of Blackheath and Bromley won the 1500m in 3:44.18, with fellow Brit Michael Wilsmore finishing fifth in 3:45.28. Elsewhere, in Seattle, U.S.A, Lynsey Sharp clocked 2:04.97 for the win over 800m.